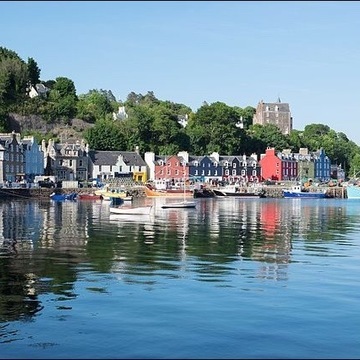 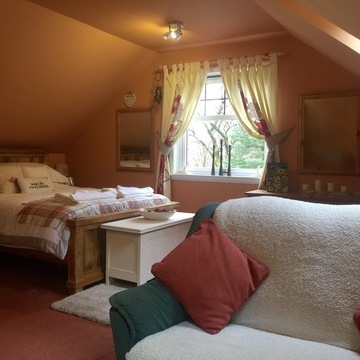 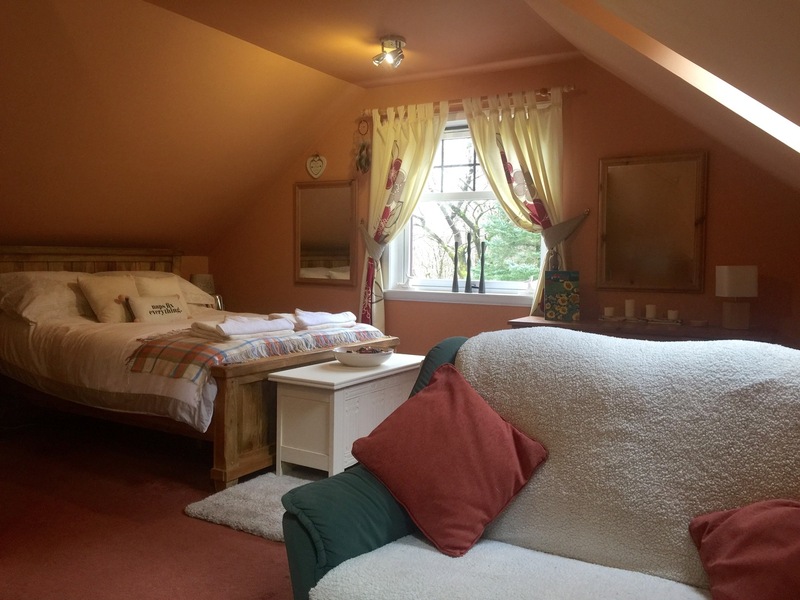 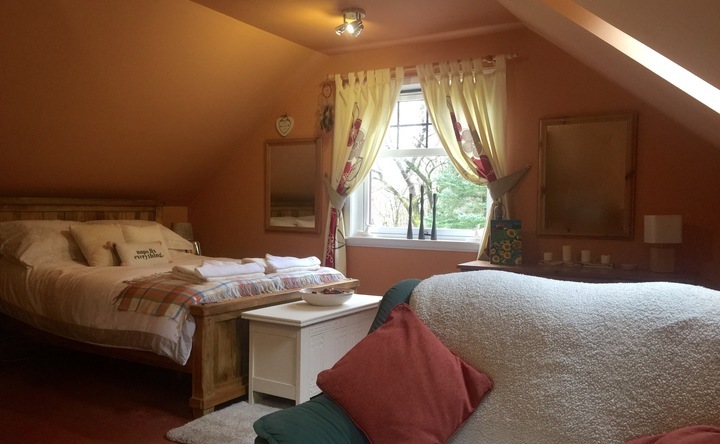 Fuaran Tobermory is a small personal private quiet Retreat destination nestled in the hillside of Tobermory overlooking the rooftops with views over to Spienne Mor and still only five to 10 minutes walk from the colorful bustling Harbour. 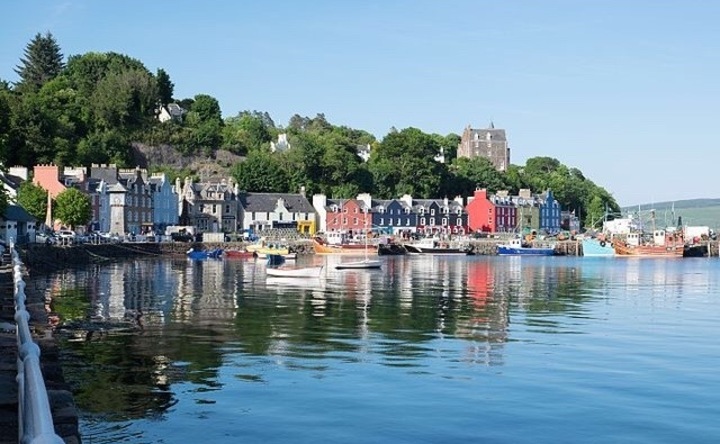 The Isle of Mull is a little far-flung and may lie slightly off the beaten track, but it is surprisingly easy to get to. 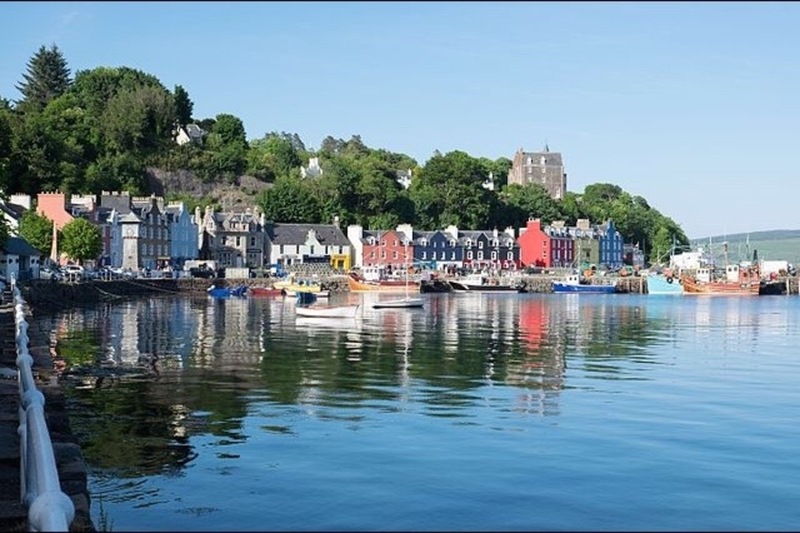 Whatever mode of transport you choose, your journey to the Inner Hebridean island of Mull promises to be a stunning experience. 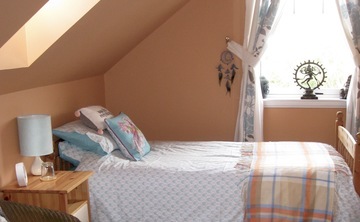 Students can stay stay in one of in three ensuite bedrooms. 1 single, 1 large double, 1 small double.